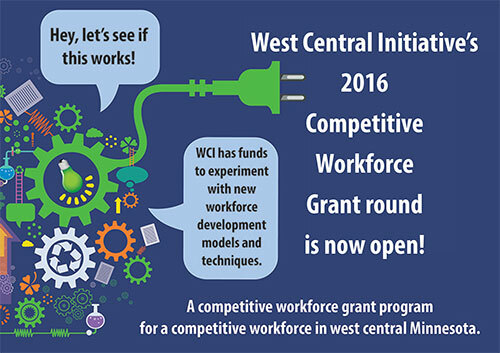 The 2016 round of West Central Initiative's Competitive Workforce Grant program is now open from Jan. 11 to March 11, 2016. WCI will award up to $100,000 in start-up funding to 501(c)3 and governmental organizations to launch new, promising workforce development strategies that address skill shortages in the region. Learn more, and download the RFP and application at cwg.wcif.org. Or contact Wendy Merrick, program director, at wendy@wcif.org or 800-735-2239. 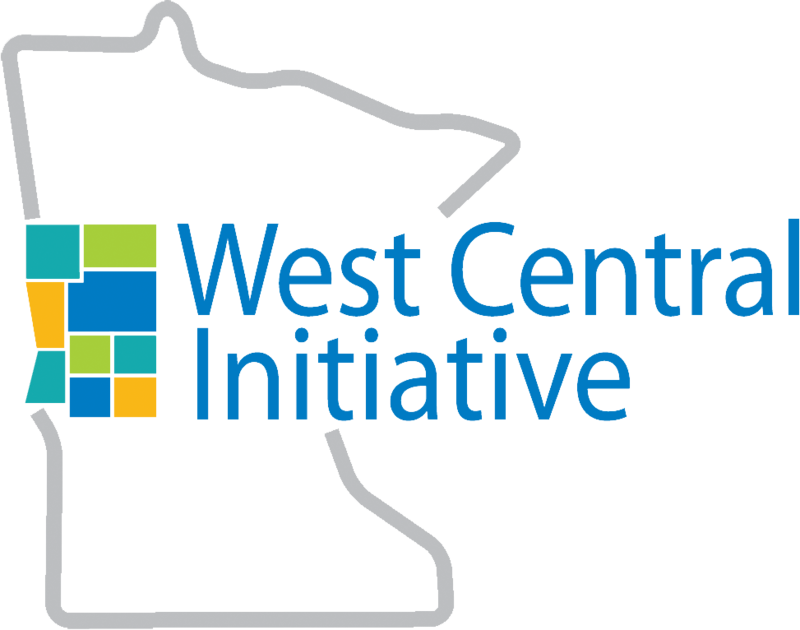 Join us for a Competitive Workforce Grant information session at West Central Initiative on Wed., Jan. 20 from 10-11 a.m. Program Director Wendy Merrick will be on hand to discuss the grant program and answer questions.  Learn about the projects of past award recipients.